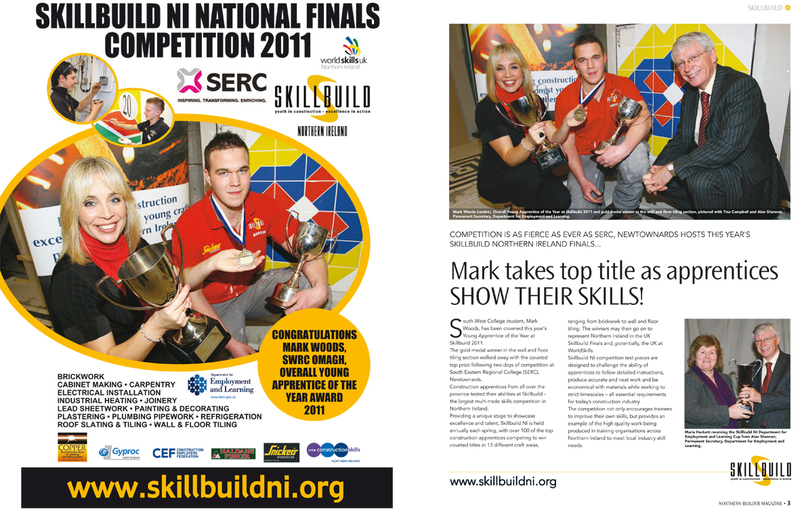 MMA Joinery were recently featured in ‘Northern Builder’, the publication for Northern Ireland’s building and design professionals. 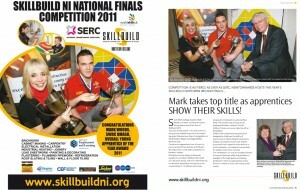 MMA Joinery were one of the sponsors for the event. Visit our ‘Downloads’ page to download a full version of the featured article.